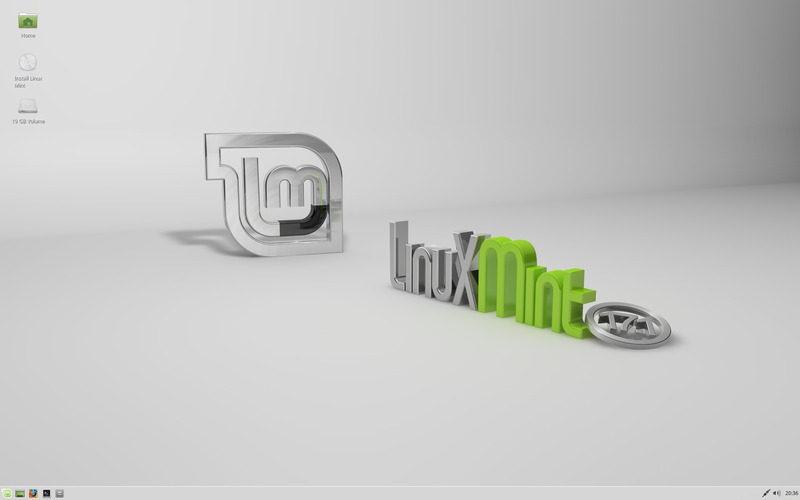 Linux Mint team finally announced the Xfce edition of Linux Mint 17.1. All editions (Cinnamon, MATE, KDE and Xfce) can upgrade from Linux Mint 17 to 17.1 via Update Manager. To upgrade from Linux mint 17 to 17.1 see the official howto.